Some skiers amidst the Whistler furs. Skiing fresh lines on Whistler Mountain. Snowboarding amidst Whistler Mountain's fresh snow. 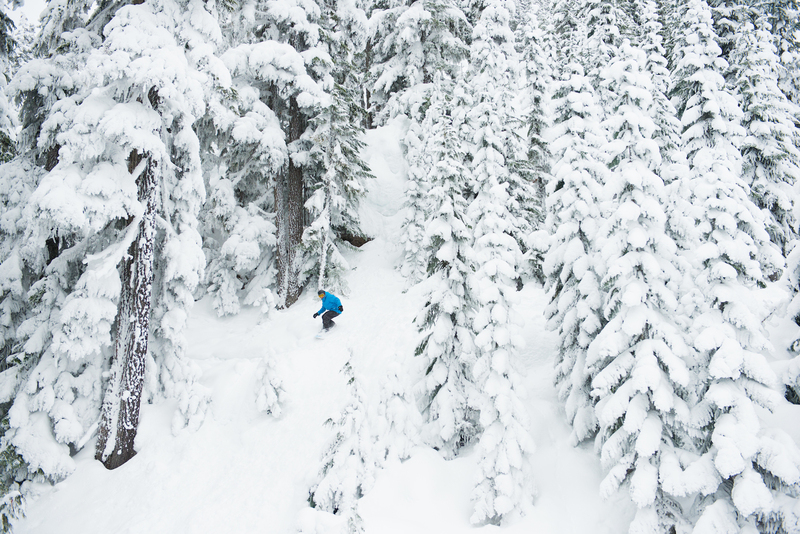 Skiing fresh lines in the Whistler Mountain trees. 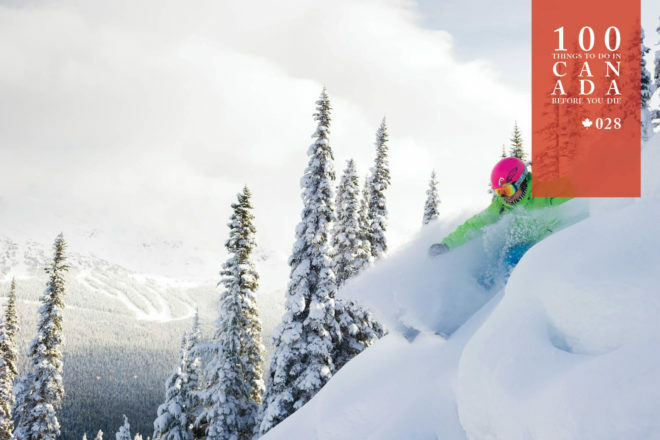 Shred to your heart’s content at one of Canada’s finest ski resorts. 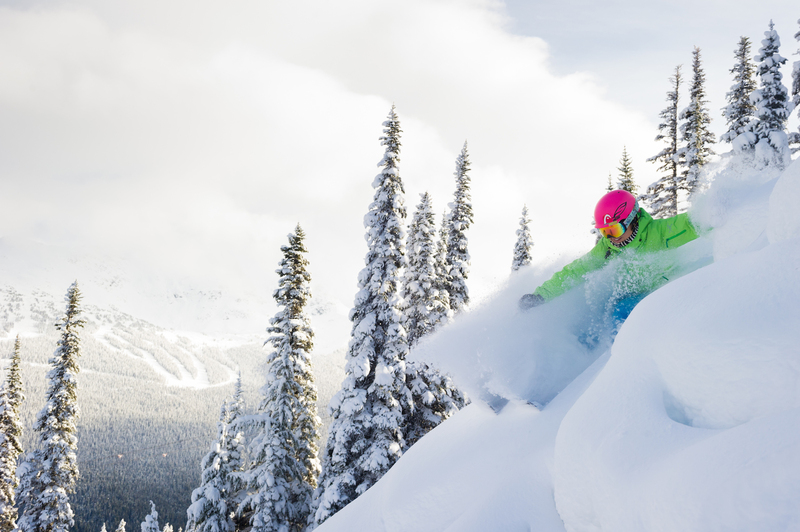 Whistler Blackcomb has skiing for everybody, from the 20 devilishly difficult double black runs to the languorous 35 greens and the nearly 150 other ways to get down the twin mountains. For those who are unacquainted with Canada’s premier ski destination, expect state-of-the-art facilities, a huge range of dining and après options, and accommodation for all budgets. No Whistler trip is complete without experiencing the engineering triumph that is the Peak 2 Peak Gondola. Linking Whistler’s Roundhouse Lodge with Blackcomb’s Rendezvous Restaurant about 4.4km and 11 minutes’ ride-time away, it’s an outstanding way to view the region. Visit in January if you want to beat the crowds, February if you want guaranteed powder, and March and April for warm, sunny days. Whistler Blackcomb’s (whistlerblackcomb.com) winter season runs from November to May, but there are also summer skiing options outside of those months. 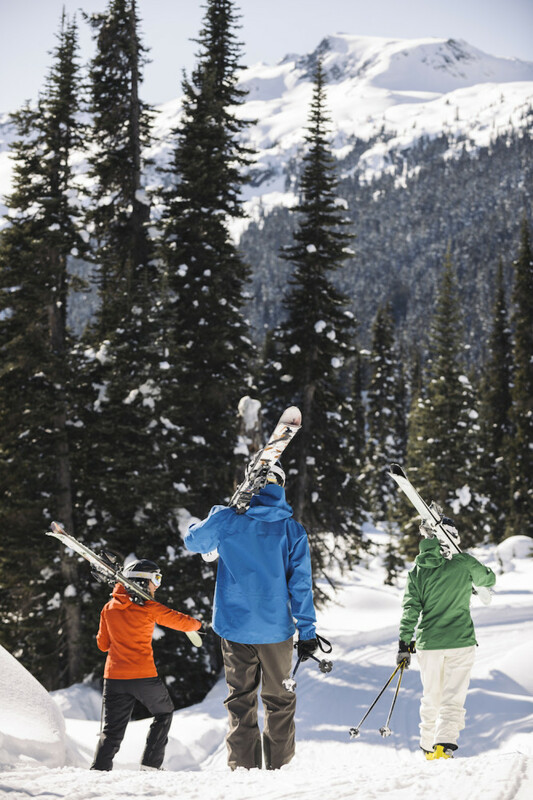 Travel there with Ski Max holidays (skimax.com.au). 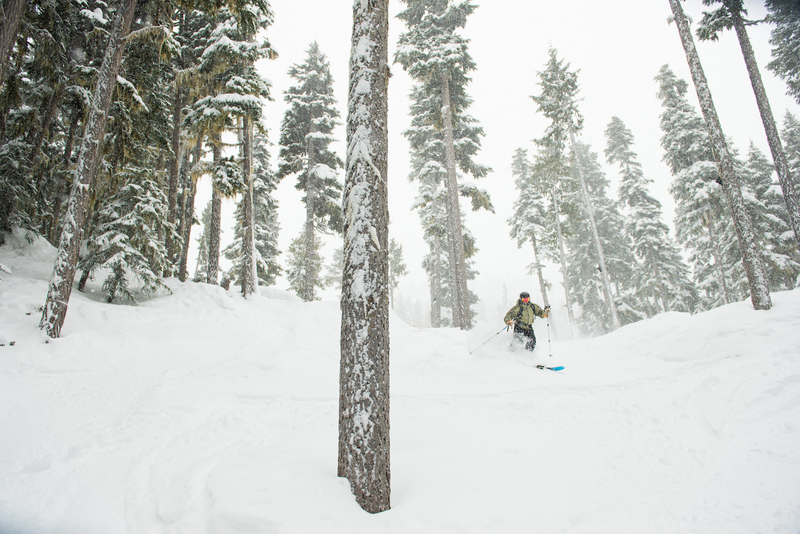 Whistler Blackcomb is less than a two-hour drive north of Vancouver. Shuttles run regularly from Vancouver International Airport. Would you walk amongst grizzlies with a BC bear whisperer? A stay with Royal Caribbean® is like nothing at sea! For your chance to win a bespoke journey for two through the TOP END's natural wonders, worth $6660!